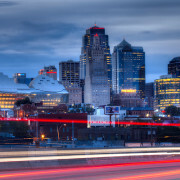 Five businesses located in Downtown Kansas City will be recognized by the Downtown Council at a cocktail reception at 5:30 p.m. Thursday, October 28th. 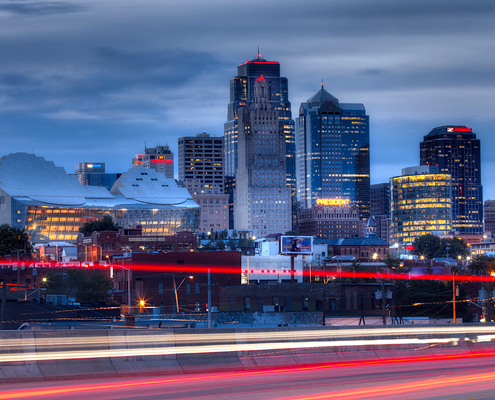 This quarterly recognition event is organized by the DTC’s Business Retention Committee and honors businesses for their ongoing commitment to Downtown Kansas City. The event, which will feature dramatic views of the Downtown skyline, is set for the Terrace on Grand , 1520 Grand Boulevard, 3rd floor. To attend, please contact Julie Ochoa at the Downtown Council at 816-421-1539 or jules@downtownkc.org. International Downtown Association Annual Conference: An Award Winning Expe... ‘Art Works Downtown.’ That’s our story and we’re sticking to it!